Christian and faith-based publishers are called to a unique role in publishing. Not only is the mission significant, but it requires a deep commitment to service. BTPS partners with Christian and faith-based publishers, helping them to reach readers around the world with their message through full-service Christian book sales and distribution. Client publishers also benefit from the expertise BTPS has in selling their appropriate titles into the secular trade market. Click here to learn more about becoming a BTPS Christian book sales and distribution client publisher. 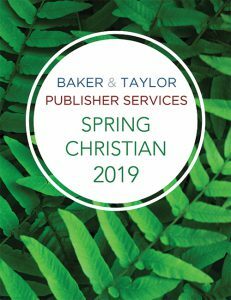 In addition, BTPS Christian and faith-based client publishers have access to the full suite of BTPS publishing services: book manufacturing (offset, short-run digital, and print-on-demand (POD)), warehousing and fulfillment, eBook sales and distribution, and more.